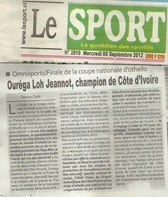 The "Grand Finale" of the 2012 National Cup of Othello between OUREGA Loh Jeannot and GUEHI Franck was won by Loh Jeannot Ourega, president of the FIO. 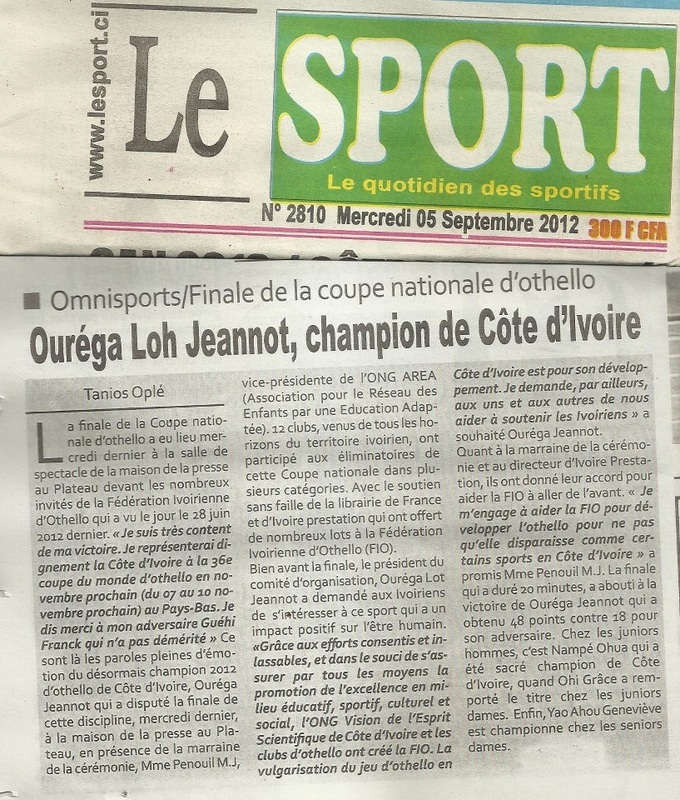 According to earlier reports by the FIO, the final was supposed to be between OUREGA JEANNOT LOH and BOLE ZAKPA MATHIEU. 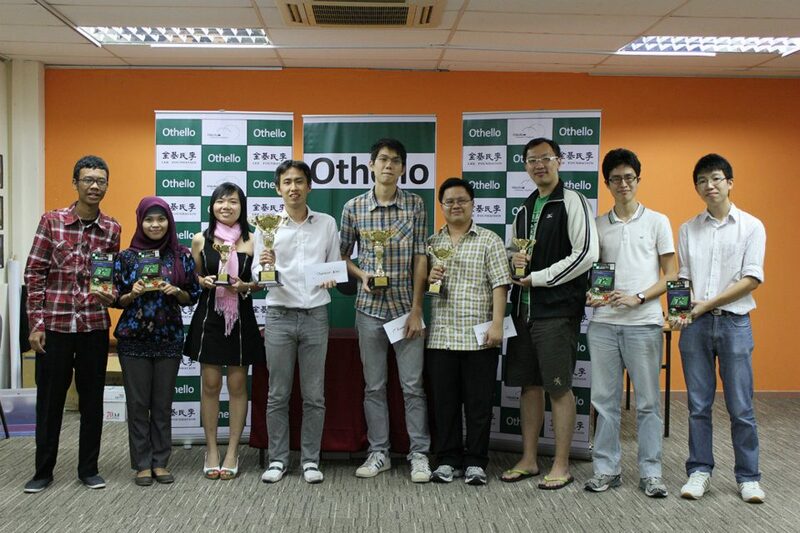 Not quite sure what happened there, but according to Loh Jeannot the other finalist was disqualified and replaced. 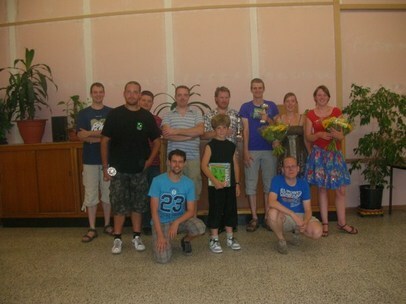 Nicky van den Biggelaar won the 63rd Dutch open with Tom Schotte from Belgium close on his heels. The tourney started out very well for Tom as he played a winning game against Nicky. 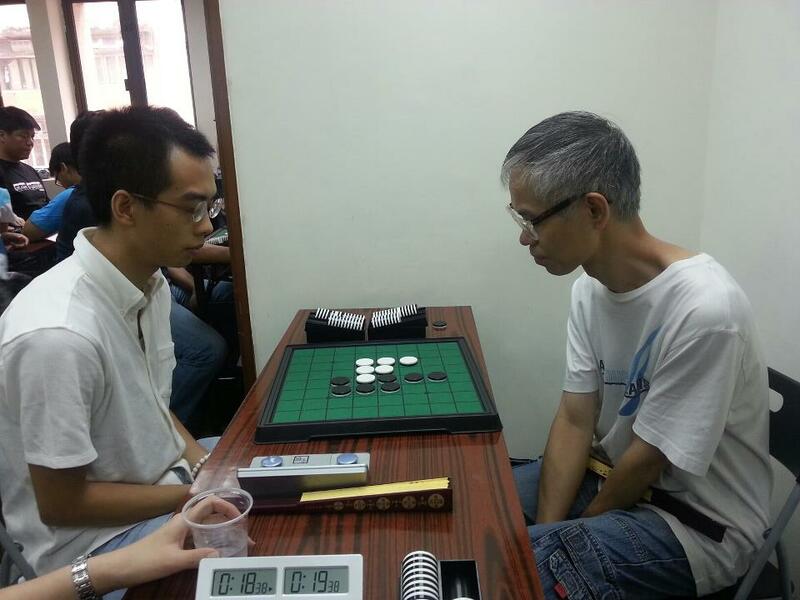 But later in the tourney Tom also lost a game, against Mark van Heere. 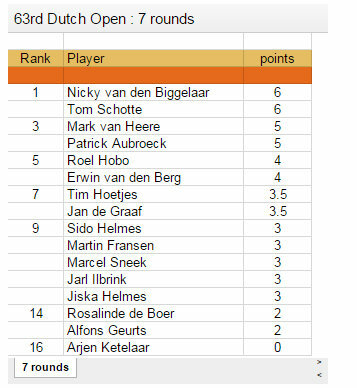 So Nicky and Tom both ended with 6 wins, like they did at the 61st Dutch Open in Lexmond in March. But this time the disccount decided the tourney in favour of Nicky. 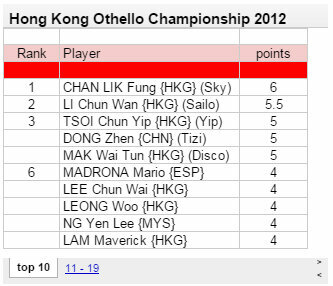 Mark van Heere was tourney leader after 5 rounds with 5/5. 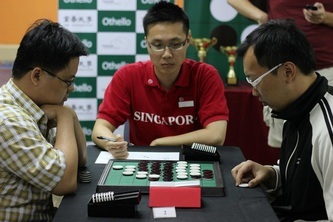 But he lost the 6th round and the final round against Patrick Aubroeck. Last year the Argentine Championship was won by Daniel Olivares, but the 2012 title goes to Marcelo Lisnovsky. 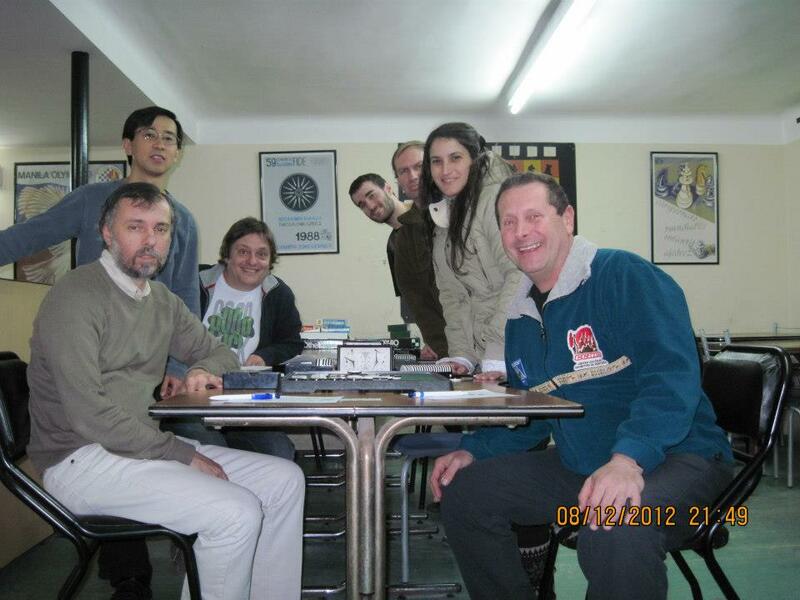 Runner-up is Alejandro Coello, who also had 3.5 points but a lower disccount. 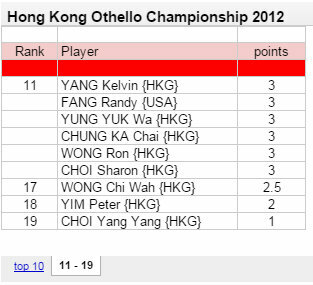 HK Team for WOC will be Yip, Kelvin and Randy. 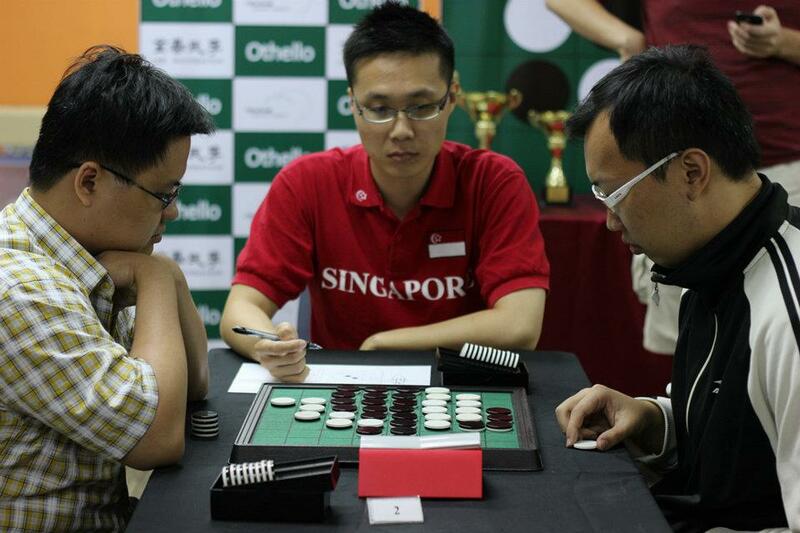 Arthur Juigner took the leading position with a win against Takuji at the last round of day 1. 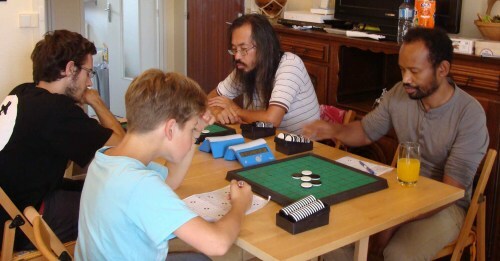 Arthur won 6 out of 7 games and only lost his game against Thierry. 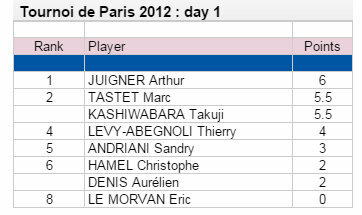 On day 2 the semi-finales Arthur-Thierry and Marc-Takuji will be played, followed by the final and the 3rd / 4th place playoff. 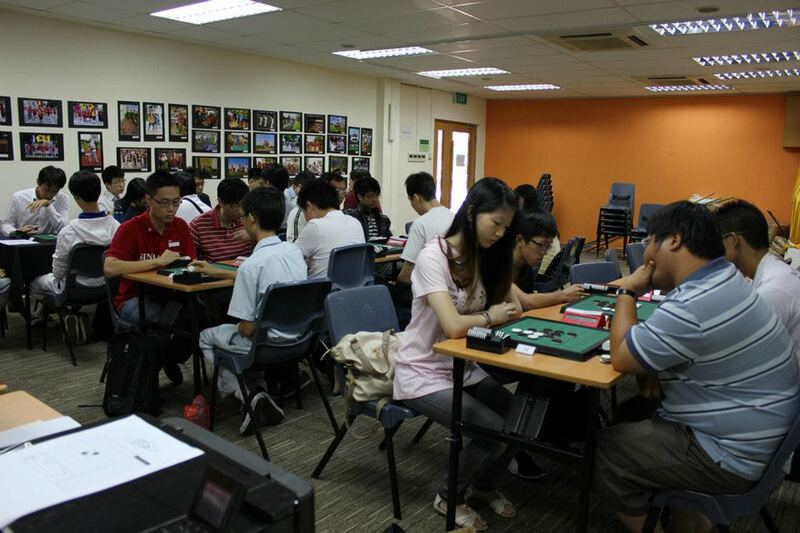 As in previous years, the first day is a qualifier - 6 rounds, 25 minutes per side, with Swiss accelerated pairing. 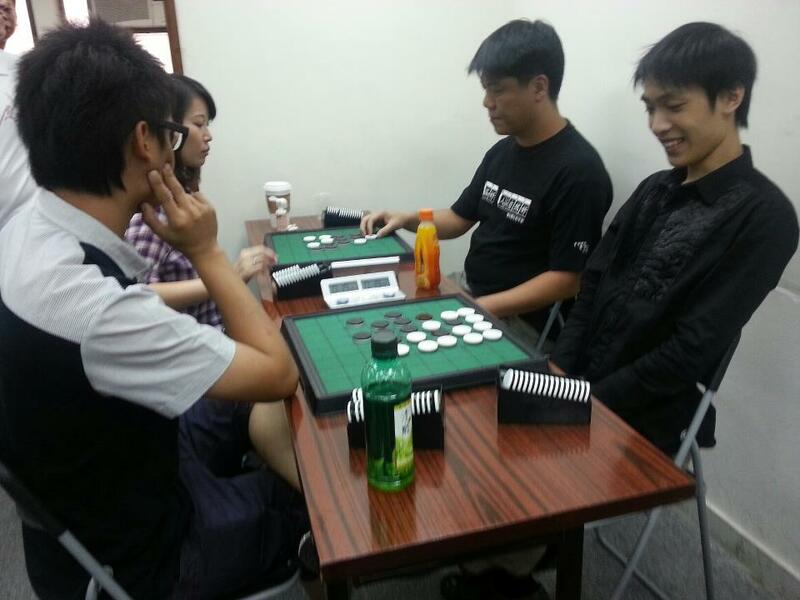 The top 4 people qualify for 2nd day, which will be a double round robin. 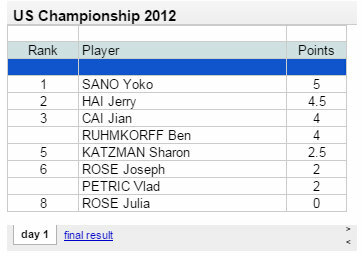 8 players in this tourney, among them WOC 2011 female champion Jian Cai and she proved too strong for the other players on the second day of this tourney. 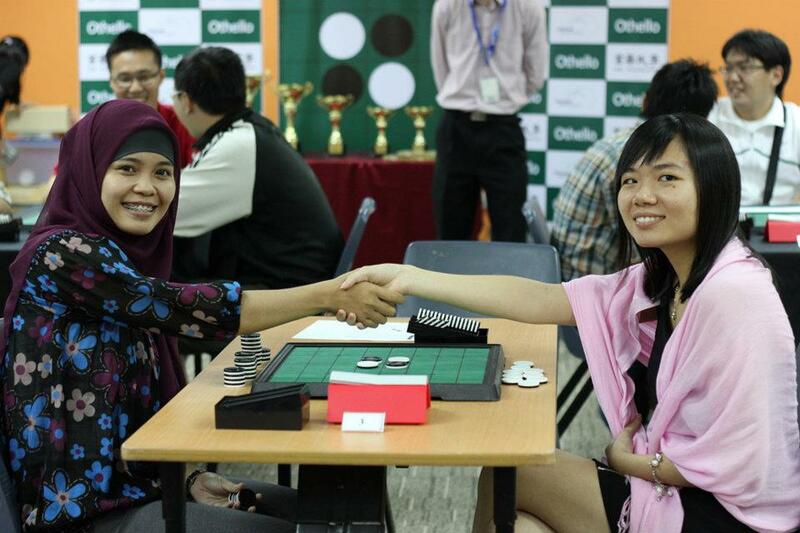 She won her first 3 games and her win against Ben in round 5 won her the US National title. Martin Ødegård won all his games. In the final he played white against Sverre Tvedt and won the game 26 - 38. 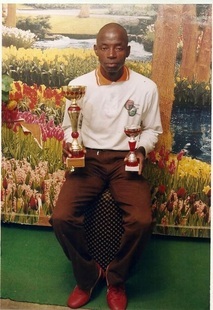 This is Martins third national title, he also won in 2009 and 2010. 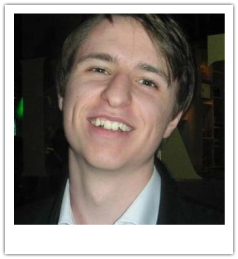 Jostein Danielsen won the Norway Championship in 2011, runner up was Tond Methi. 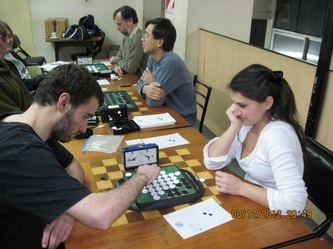 Martin did not play at the 2011 championship, he was abroad. There were 7 players at this championship. 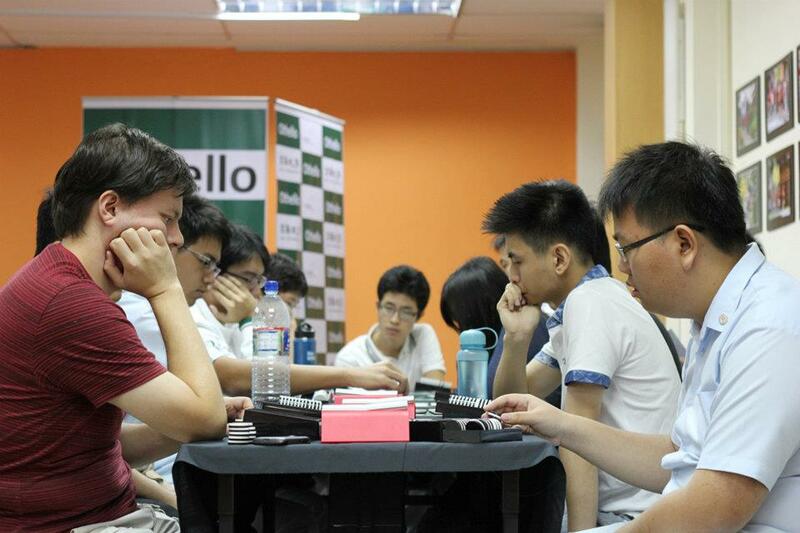 Tourney format:: 7 rounds, no final, no play-offs. 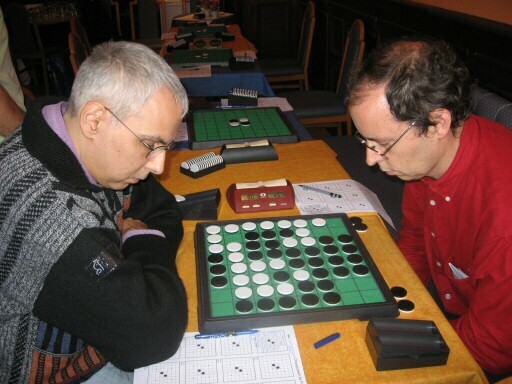 Marcel won the 29th edition of the Belgian Championship. It is his second national title. 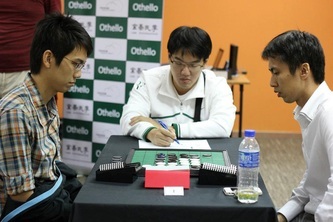 He won the Belgin National Championship before in 2009. Tom Schotte was all set to win the Belgian Championship for the 5th time, but he will have to wait and try again next year. 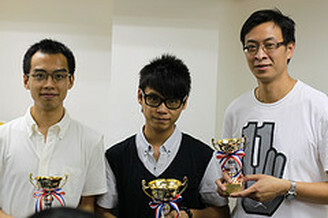 The young French player Arthur Juigner, who imprressed people with his performance at WOC 2012 and who played in the final of the youth division of Meijin Japan in March, was runner-up with only one loss against Marcel Peperkamp. Tom Schotte won the 2012 Belgian Grand Prix. 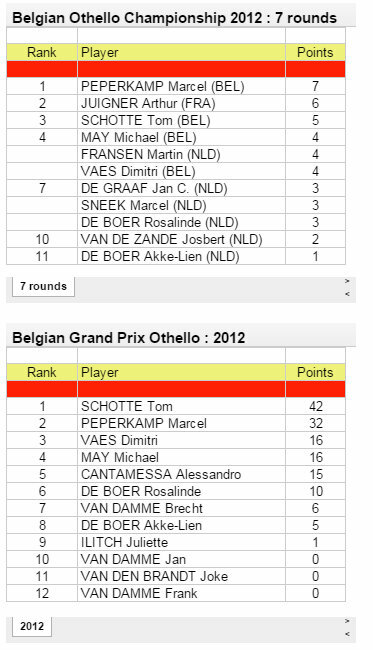 The Belgian team for the 2012 World Othello Championship will consist of the following 4 players: Tom Schotte, Marcel Peperkamp, Michael May and Rosalinde de Boer. Dimitri Vaes qualified for the team, but resigned. 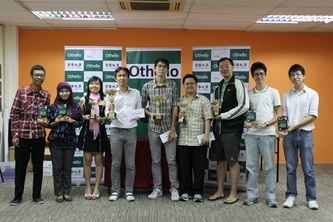 Best foreign player in Belgian Othello competition in 2012: Jan C. de Graaf. 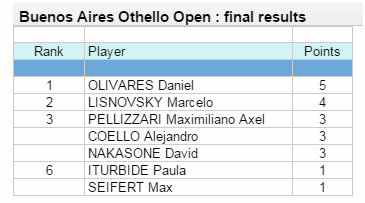 Based on the results of this tourney and a tourney earlier this year, the following players have qualified to play at the Argentine Championship later this month: Daniel Olivares, Alejandro Coello, Marcelo Lisnovsky and Maximilian Pellizzari. 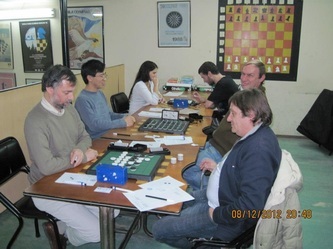 The other two players will be David Nakasone and Paula Iturbide, they gathered more points at the two tournaments than the other remaining contestants. 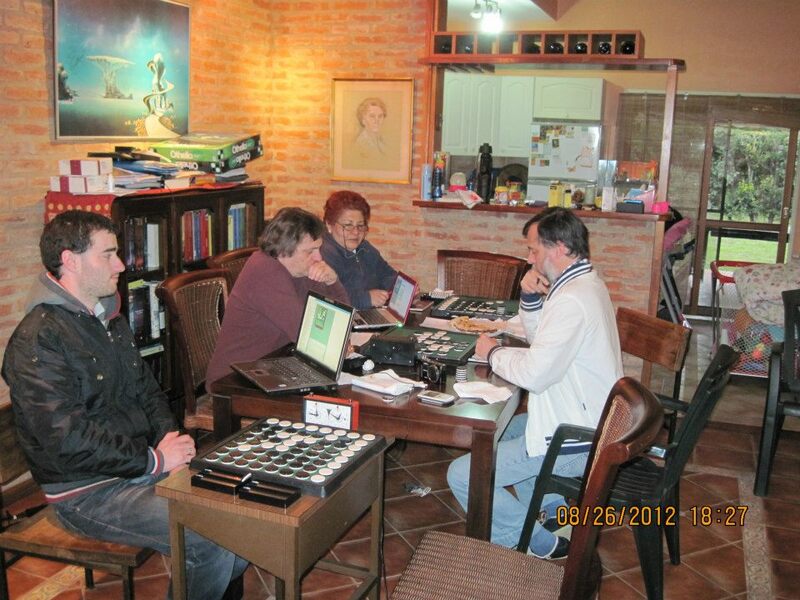 The Argentine Championship will be played on Sunday, August 26. The games will then be 30 minutes per player. 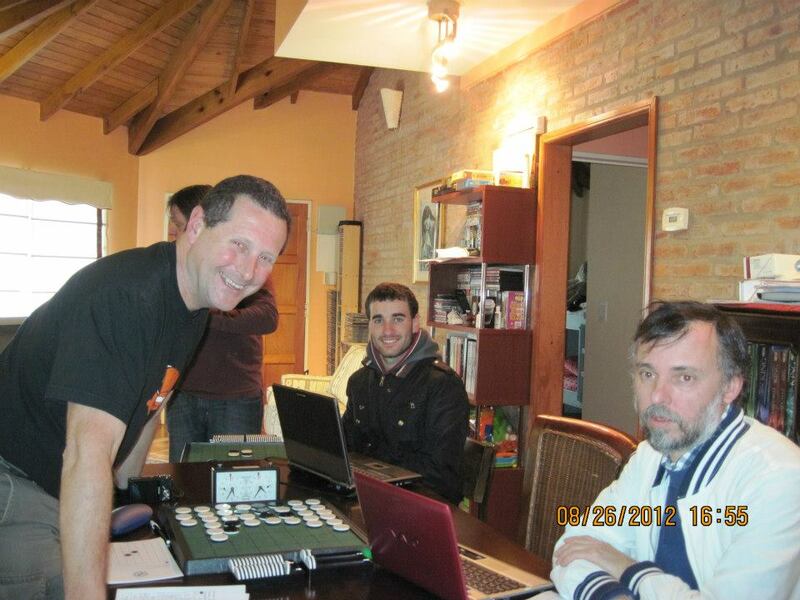 The tourney organisation will try to to have the games live at Liveothello. 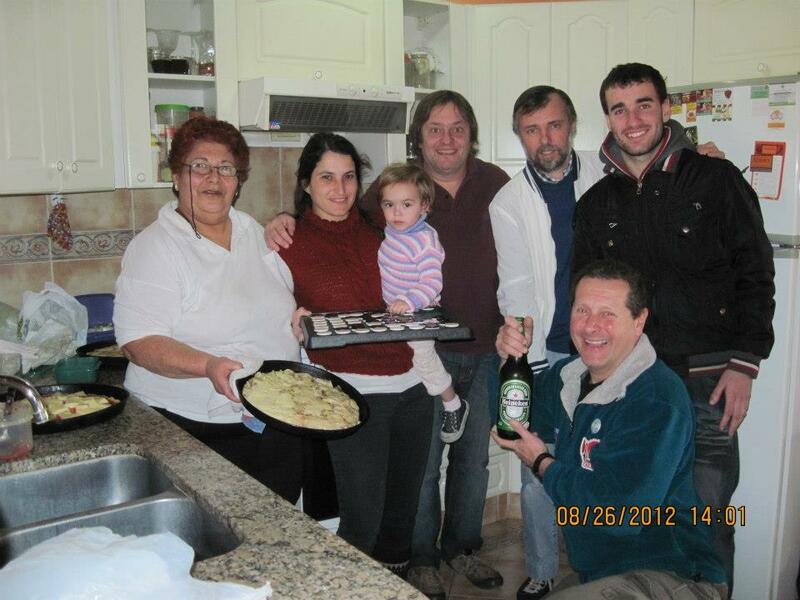 Last year's winner was Daniel Olivares, Alejandro Coello was runner-up and Ismael Rodriguez 3rd. 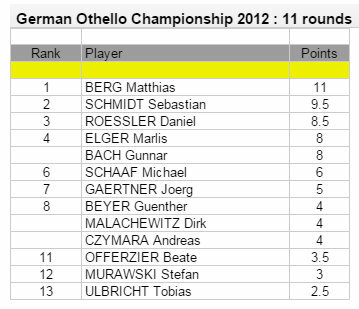 Daniel Rößler defeated Marlis Elger in the play-off for the third and fourth place. 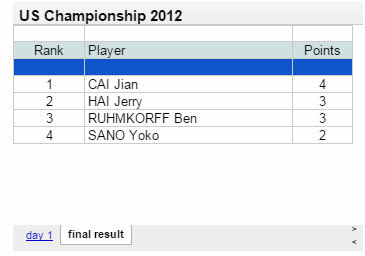 All four have now qualified for the WOC in Leeuwarden (NLD) in November. 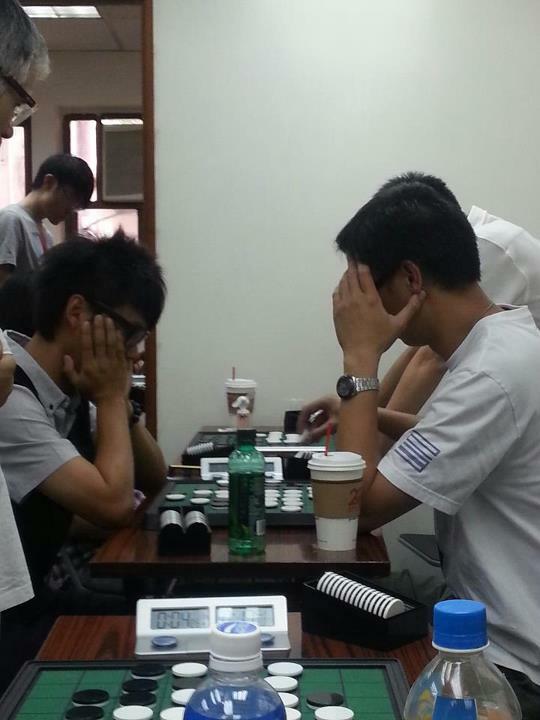 It was an exciting tournament! 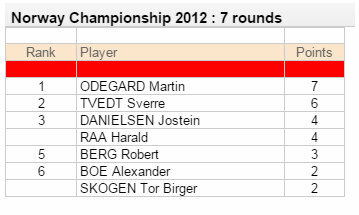 The winner Niklas Wettergren won the tourney with only a few discs more than the runner-up Matthias Andersson. 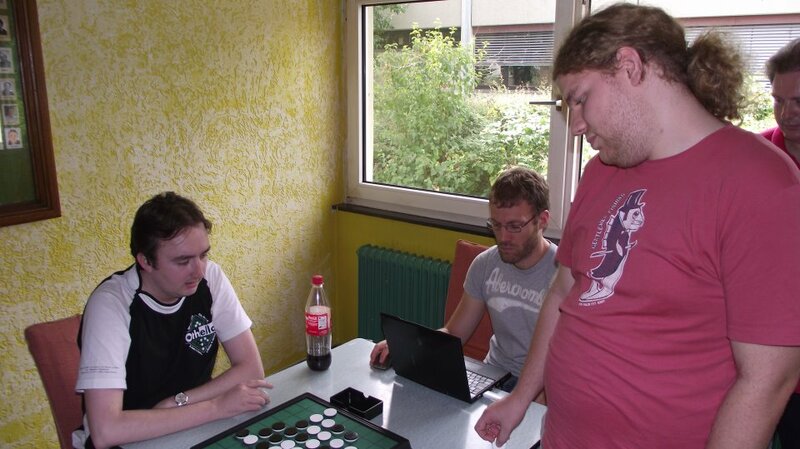 The match between Niklas and Matthias ended in a draw.